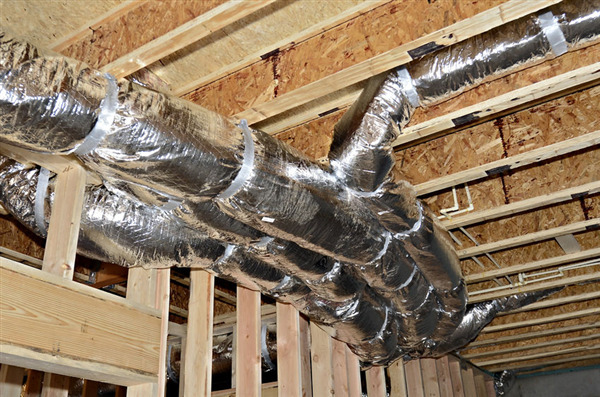 Ductwork plays an important role in your home. Here are two of the signs that your ductwork may need to be repaired. One of the most challenging problems that occur in your plumbing is fixing a leak under the house. If your home is built on a solid foundation, it makes the issue even worse. 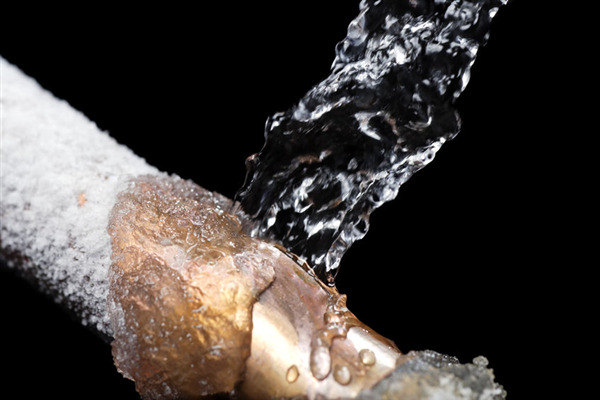 Steve’s Plumbing & Heating can identify plumbing leaks under the structure and fix them. 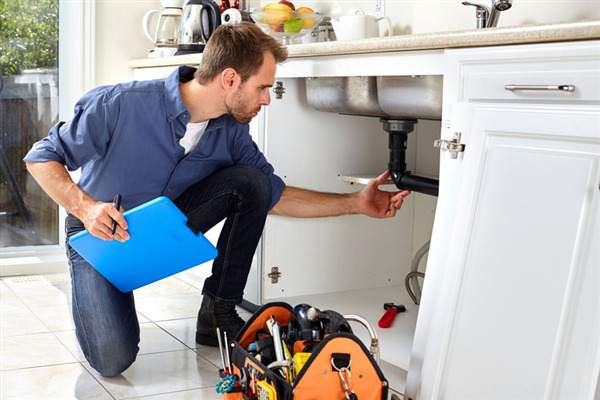 We recommend that you hire one of our plumbing technicians instead of attempting a DIY. We can solve the problem faster and provide long-term solutions. Call us today for quick, dependable service. Several factors can affect your plumbing system’s efficiency. Over time, worn out components and environmental factors can change the water pressure throughout the network. If you would like to find out how you can make your pipes operate more efficiently, contact Steve’s Plumbing & Heating. We can perform a full inspection of the system to determine where you are wasting money. 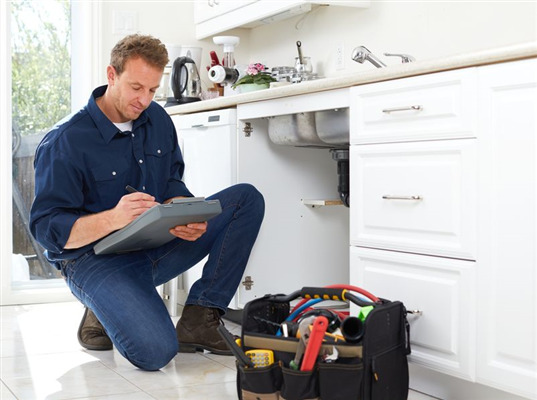 Below are key areas we can assess to improve how well your plumbing performs. Why is My Water Heater Running Out of Water So Fast? Are you wondering why your hot water supply is running out faster than it should? Now is an excellent time to contact Steve’s Plumbing & Heating in Wisconsin Rapids. 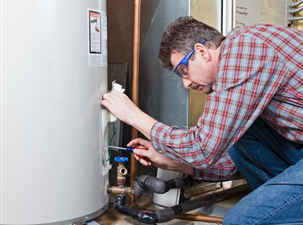 We can assess your water heater and get it performing in peak condition once again. The good news is that we can fix these types of problems in a relatively short period. Give us a call and let us help you when your water heater goes out. Whether you’re remodeling a current bathroom or building a new home, Steve’s Plumbing & Heating can help you through every phase of the project. 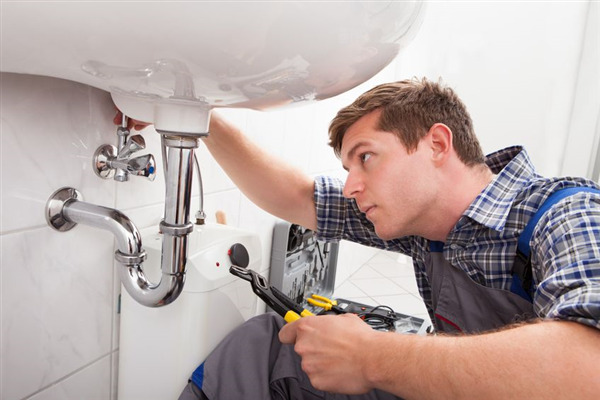 We provide comprehensive plumbing installation and design for residential properties. By partnering with us, you will get expert advice as well top-notch setup from seasoned professionals. 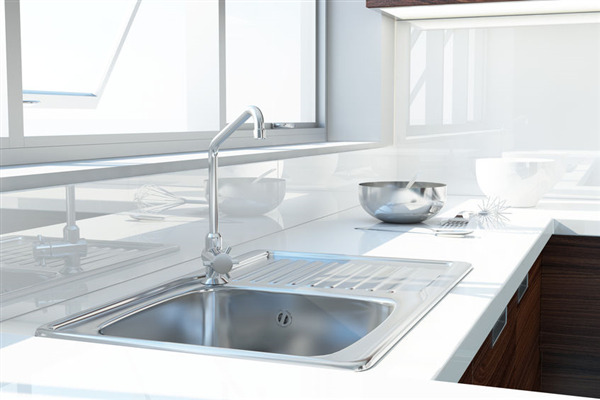 Plumbing is an often overlooked component of a kitchen remodeling project. 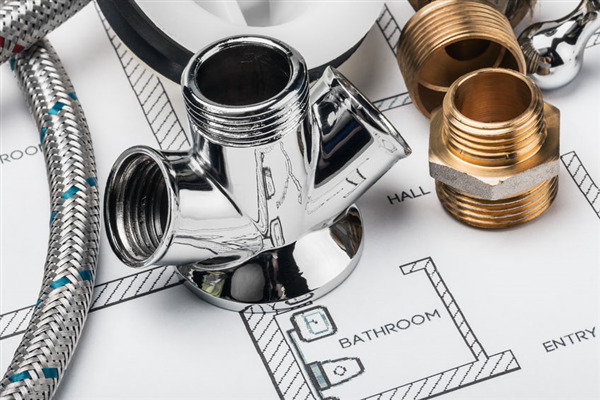 If you do not consider the pipes, fixtures, and other parts of the plumbing when you redesign the floorplan, you may end up making costly mistakes. 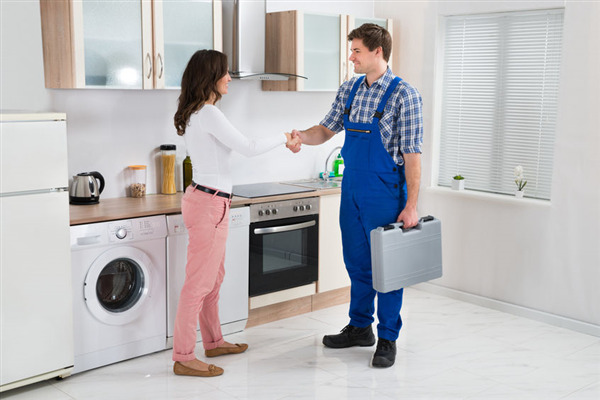 At Steve’s Plumbing & Heating, we can help you configure the plumbing as your renovate each section of the kitchen, so you have a new, efficient, and sustainable system. 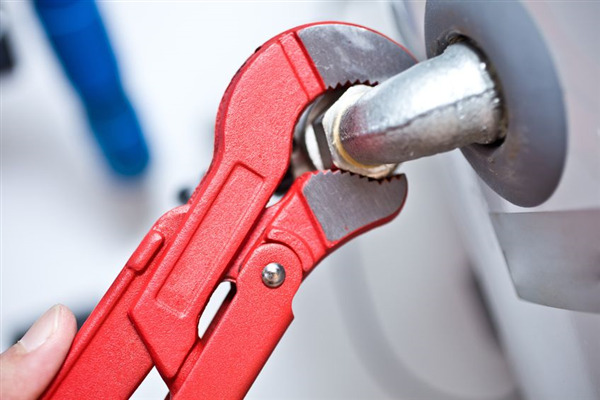 Our expert plumbing technicians can perform fixture installation, appliance installation, and plumbing network rerouting.